Michele Ivey of Cowabunga Corner, is one of the biggest Teenage Mutant Ninja Turtle fans. She maintains a website, vlog, and does all she can to promote the TMNT brand. She does what many fans dream they could do to be part of the fandom they love and helped shape them into the people they are today. Her dedication to her fandom is almost as close to her dedication to her family. She and her family do need help, so I'm hoping to help her out a little by sharing her posts with Rainbow Brite fans too. Michele is a Rainbow Brite fan also. 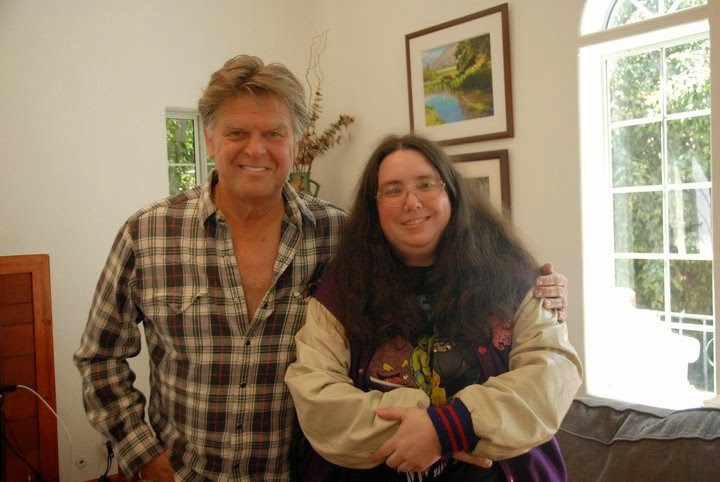 She has a few childhood toys still, and has even interviewed Patrick Fraley, the voice of the original Lurky, and in TMNT the original voice of Krang! Click this link to go to the donation page she has set up and read the full story of what she is asking fans and friends to help save. If you can't donate, please share and help get the word out.